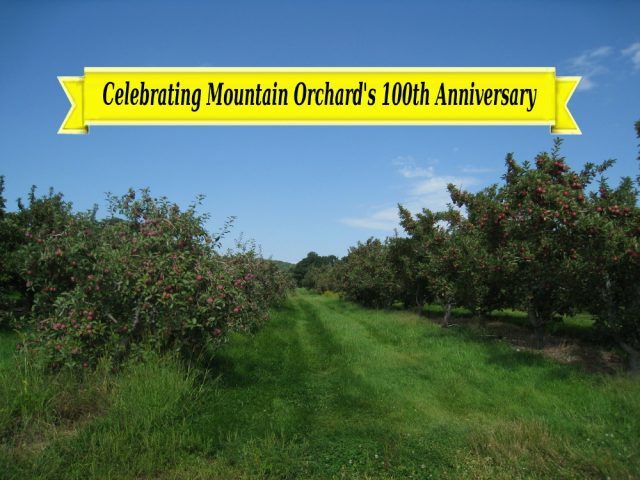 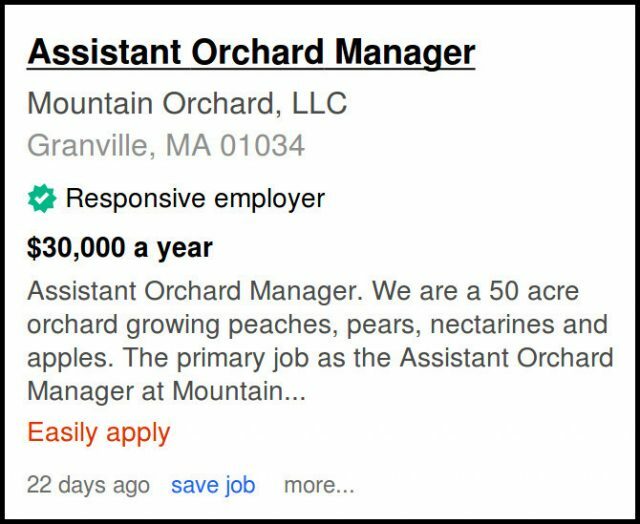 Mountain Orchard has been in operation since 1919 in the scenic foothills of the Berkshire mountains. 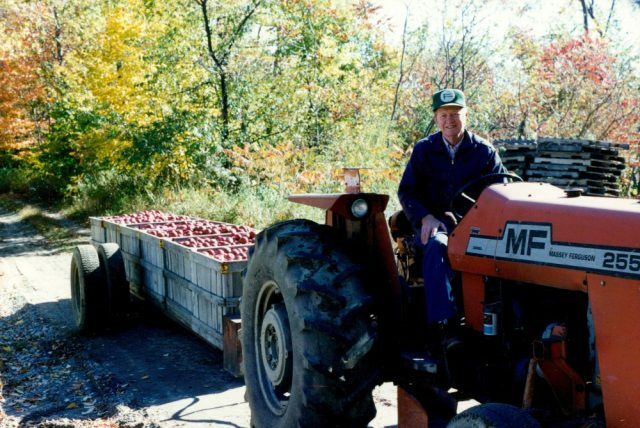 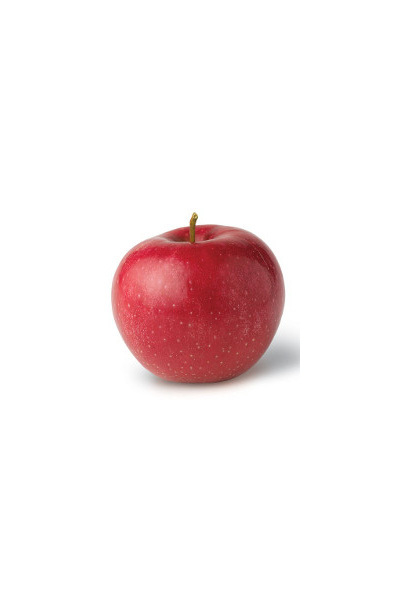 The unique environment allows us to grow delicious apples, peaches, nectarines, and pears. 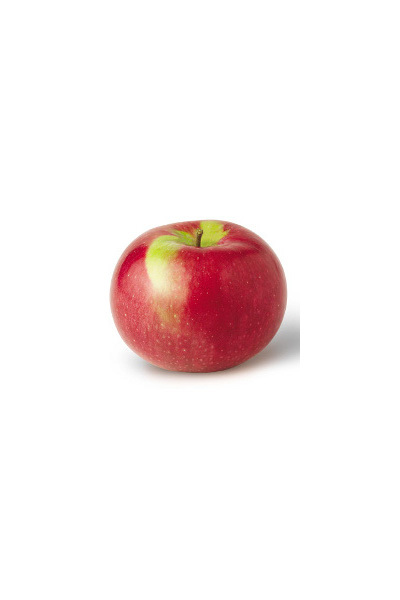 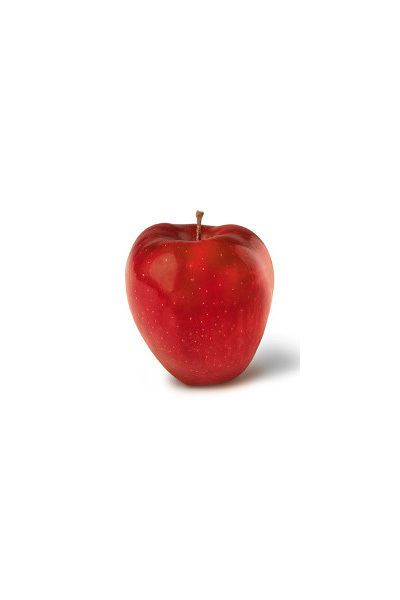 Try our amazing produce to experience that crisp mountain flavor!